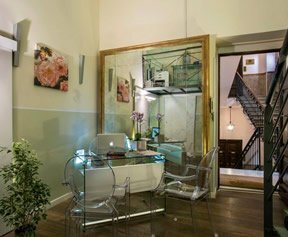 I Giardini del Quirinale Rome is a small yet high quality Rome accommodation with fine attention to detail both in the aesthetics of the interior design and the professional service offered. 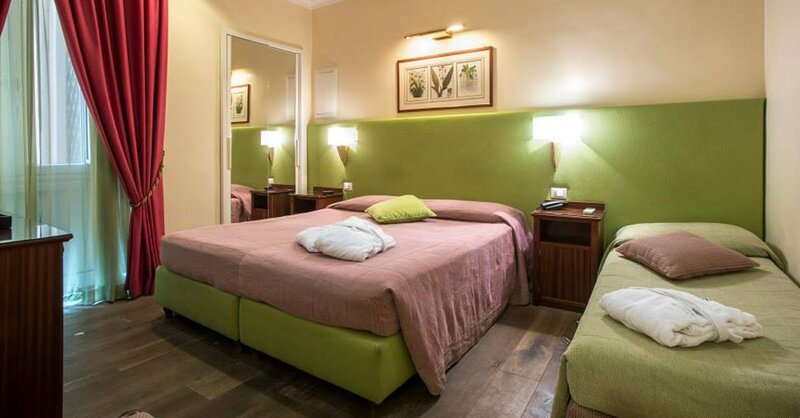 With wood finish floors and delightful pastel shades, we’re sure you’ll feel right at home in our small Rome hotel. 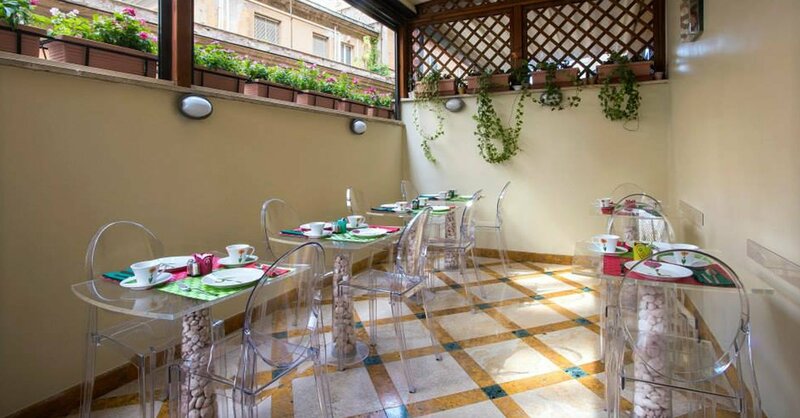 We like to punch above our weight here at the Hotel I Giardini del Quirinale and that includes offering such things as bacon and eggs for breakfast (served on the terrace), airport transfers and full concierge service. There’s Sky TV in the rooms and wi-fi throughout the property. 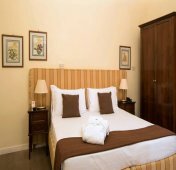 Hotel Giardini del Quirinale is located between Via Nazionale and Via 20 Settembre, two of historical Rome’s most well known streets. 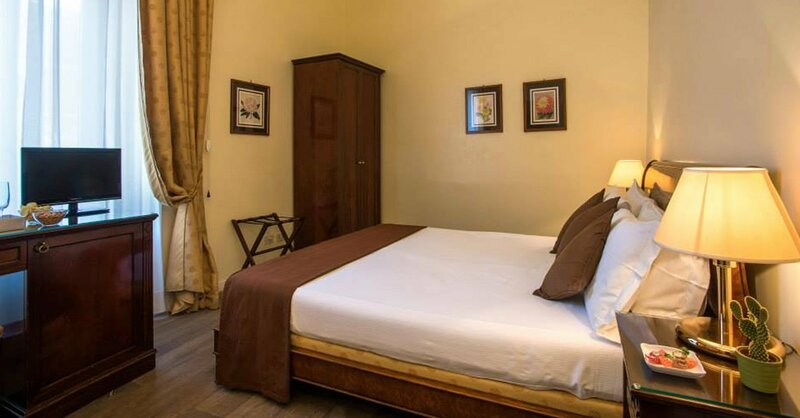 From our optimal position you can get around the city either on foot or by metro from Repubblica or Barberini stations on Line A or Termini station 800m away. I Giardini del Quirinale literally translates as The Gardens of the Quirinal Hill - one of the famous seven hills of Rome upon which the city was founded nearly 3000 years ago. The actual gardens themselves are found just a few hundred metres away and are one of the most stupendous, if lesser known, sights in Rome. 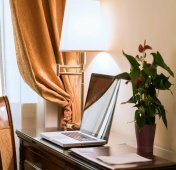 Here on our official website you can book our rooms direct with us using our online booking system, with no commissions paid to travel agents. 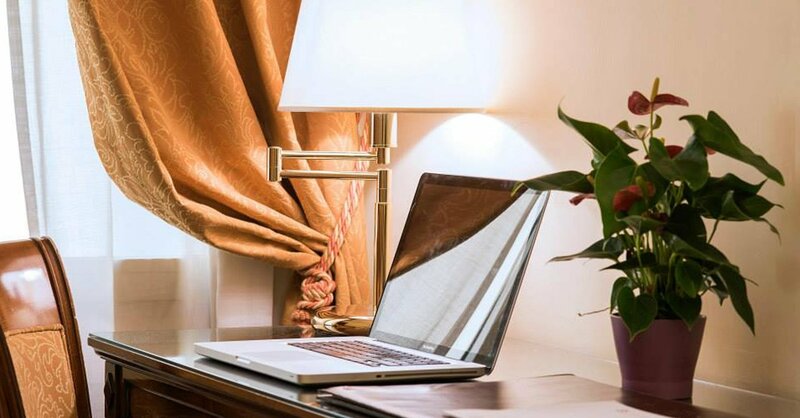 For that reason we guarantee you the lowest rates for our rooms anywhere on the internet and if you find our rooms cheaper, please let us know about it! 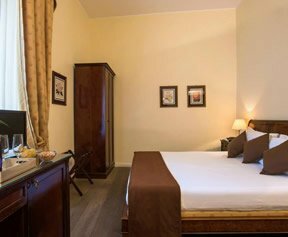 Also available only here on the official website of the Giardini del Quirinale Hotel in Rome are our members-only special offers, early / last minute offers and special discounts. 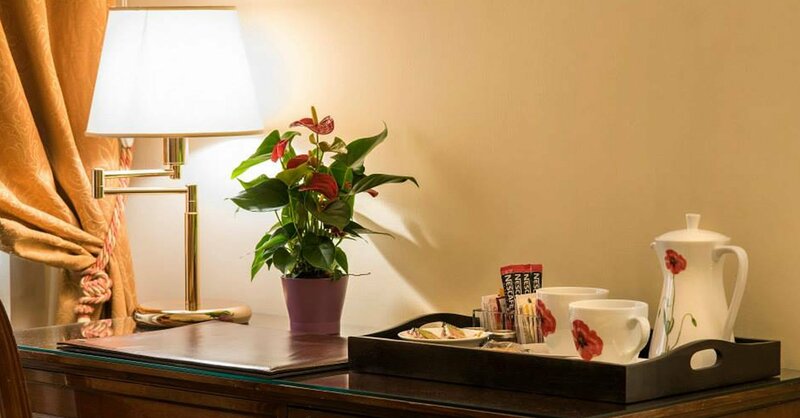 All bookings are guaranteed by a credit card pre-authorisation but payment is made in the hotel upon check-out. 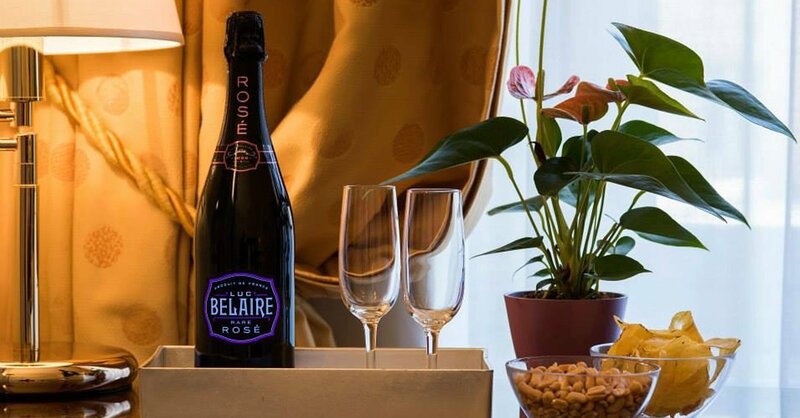 Bookings may be modified or cancelled up to 48 hours before your arrival free of charge unless a promotional rate dictates otherwise.